Searching for fun, educational toys for the summer? As a certified teacher, I wanted to share some of my favorite toy suggestions. To discover what makes toys educational, I recently consulted a couple experts in education and posted an article, How to Avoid Summer Slide. Using the experts’ advice, I searched for some items that can provide quality summer learning opportunities. Whether you are hoping to improve your child’s STEM skills, phonics skills, or creativity, I found several items to feature. 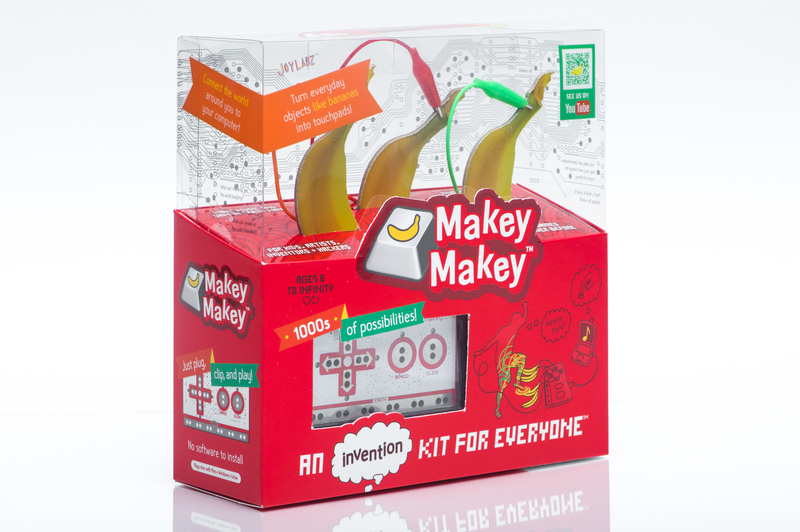 Support summer learning with a creative product that helps you turn everyday items, such as bananas, into musical instruments using a circuit board connected to a USB cable to the computer. Apps can be used through the program to allow bananas to become pianos. Children can build their scientific knowledge by experimenting with the item to come up with different ways to create something new. Building helps children with their fine motor skills as well as their spatial reasoning skills. With Brackitz, kids can build in a way that is different from a lot of other toys, such as building blocks. The product requires more creativity, so children have to work harder to create something. Inspire your budding architect with a large kit, and you might find yourself eager to join in building with him or her. Go one step beyond learning science, technology, engineering, and math. With The Happy Trunk kits, your kids can also integrate art. The science kits come complete with everything you need to complete a project. Younger children can use the Sunprint Kit to learn about the effects of the sun. Older kids can construct an electronic circuit or explore the growth of bacteria. You can examine caterpillars, ants, praying mantis, ladybugs and butterflies! Try the Live Butterfly Garden to watch metamorphosis happen. Show your kids that science is everywhere by inviting nature into your home. Kids can wonder at the incredible creatures up close. Bananagrams are a great way to get kids working with letters in several ways: sounding the letters out, sorting letters, and determining which letters go where to make a word. With jumbo Bananagrams, kids can take the letters outdoors and even to the beach. 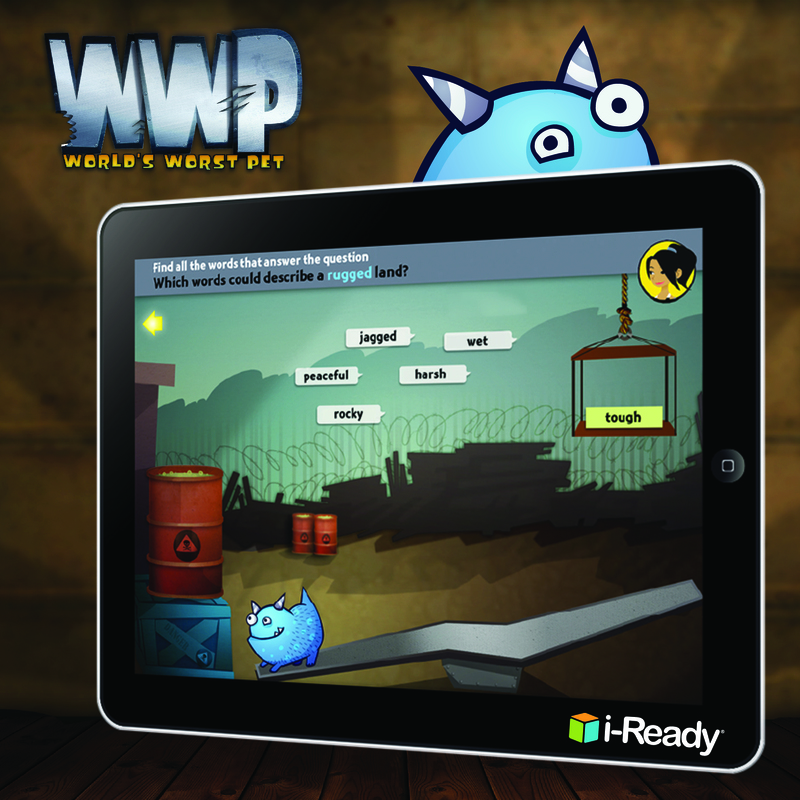 Bring this literacy-based game anywhere you go to reinforce the importance of reading and writing to your children. Stream audiobook titles to your device. With Tales 2 Go, you can listen to classic books, historical fiction, imaginative stories, and more. Children who also have the book can read along at the same time. Even without reading the book at the same time, there are a lot of educational benefits. Kids are listening to the plot and can analyze the author’s point of view. Plus, audiobooks model the way a strong reader would read a book so kids can learn how to read aloud with more confidence. Although traveling might be one of the best ways to learn social studies, kids can still learn about other cultures without even leaving their homes. Weekly, Rocket Bear sends children mail to their home address, which helps teach kids about communication via the post office. Kids receive postcards from many different locations, including Paris, Hawaii, and Hollywood. Children entering kindergarten next fall can benefit from stress-free learning opportunities. With Disney math apps, kids have the motivation of learning on a tablet, while also getting to see their favorite character. The app covers basic adding and subtracting as well as other math skills for young learners. With this app, kids can learn tier-two vocabulary, which can help them learn more complex ideas. Some features include exploring word relationships and words in context. The app also provides writing prompts to keep your child actively writing through the summer, when many kids forget some critical academic writing skills. 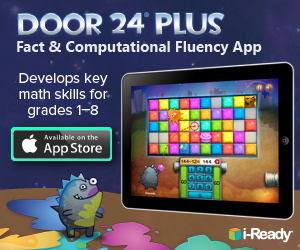 Improve number fluency with an app designed to improve math skills. Playing games helps make learning math less intimidating to kids who can sometimes feel left behind in the math classroom. Kids can focus on a diverse range of skills, including subtraction and addition, multiplication and division. The app shows more than just how to memorize facts. Children apply their computational skills and have to apply their number sense. What toys do your children love to play with, that also help them learn? Leave tips in the comments! For more children’s toy ideas, check out the Kids section. You can also follow Theresa’s Reviews on Facebook, Twitter, Pinterest, Instagram, Flipboard and Youtube.